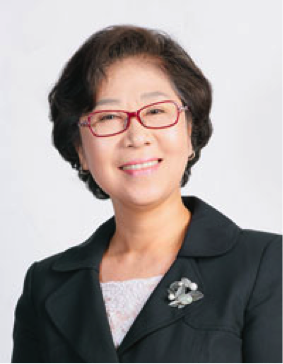 김현경 교수의 논문 “Narrative Identity Formation in Midlife Korean Christian Women”이 미국 Christian Education Journal에 실렸다. This qualitative study explores the narrative identities and redemptive self of midlife Korean Christian women through their life stories. Data was collected through in-depth interviews with 23 midlife Korean Christian women in Southern California, which provided thick and rich descriptions of their life experiences. The findings revealed five major themes in each of two categories—narrative identity and redemptive self. Understanding how these Korean Christian women reconciled two master narratives, culture and spirituality, in their narrative identity formation, can provide insight in the consideration of women’s ministry.